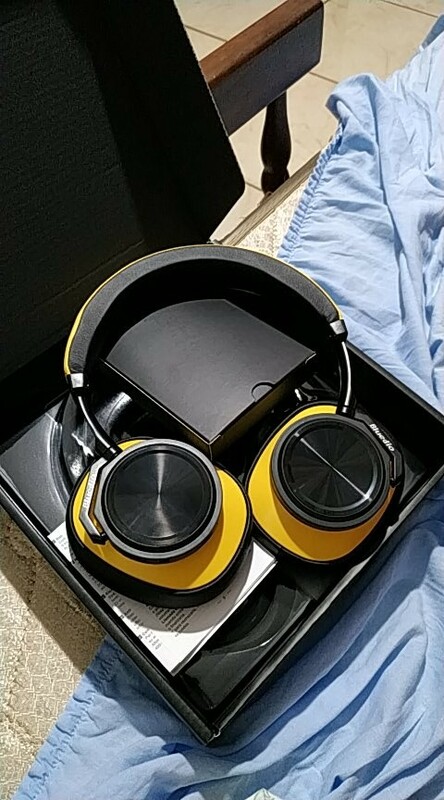 For 42 bucks the sound is okay. But you shouldn't expect a "great" sound from them. 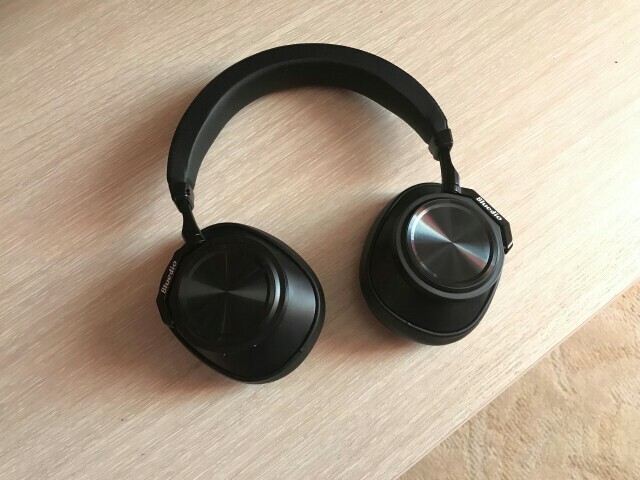 This headphone is absolutely fantastic! 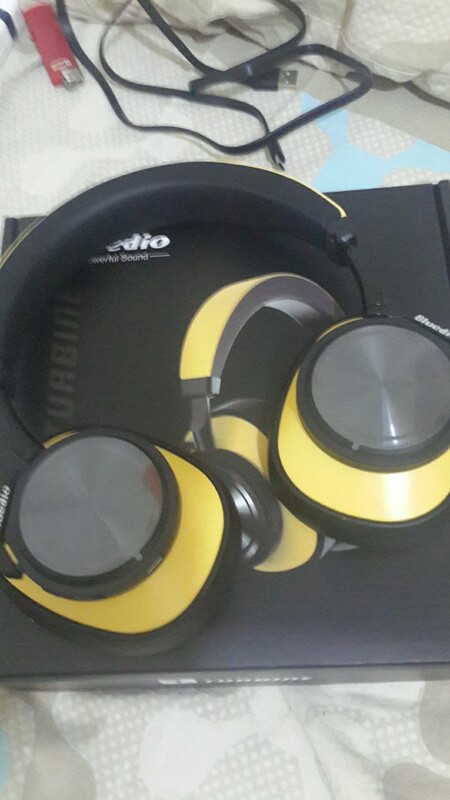 I'm astonished by the sound quality. 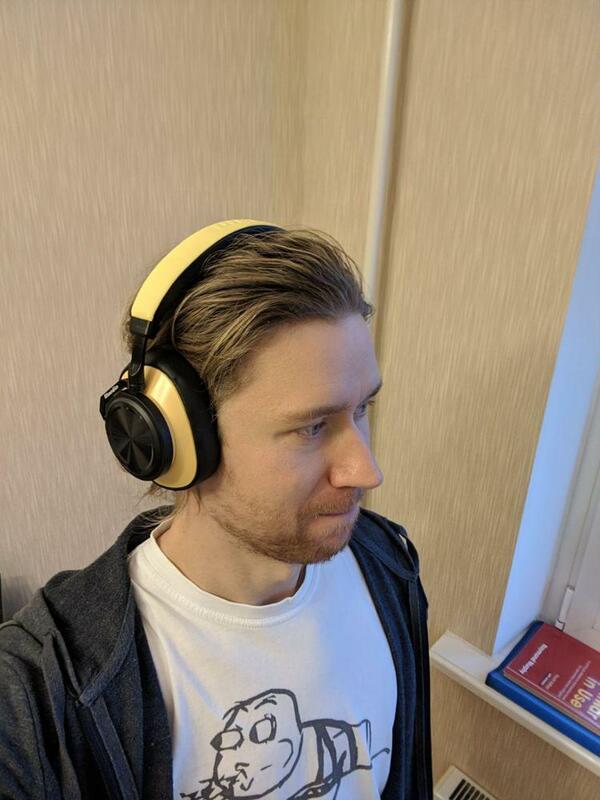 The bass is alright, you definitely do hear it, but that's not the strength of this headphone. The mids and highs however, are splendid! 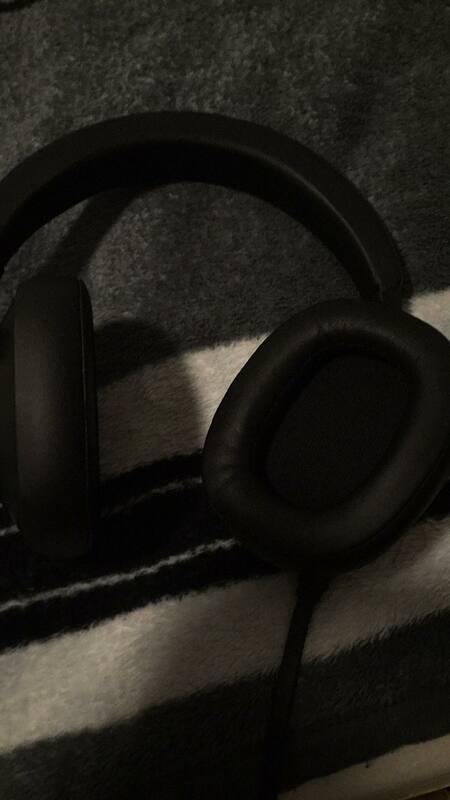 It delivers a clear and crispy sound. 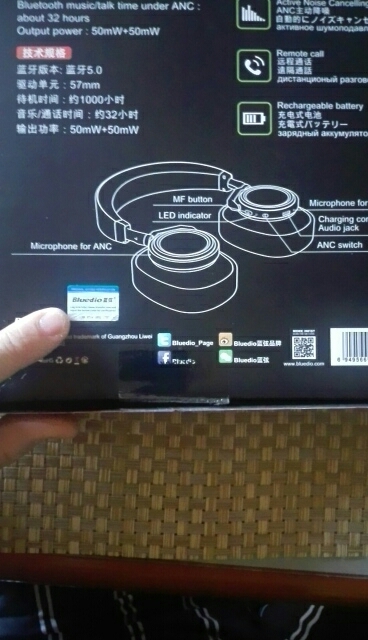 The headphone isolates a good amount of noise passively, and the ANC does work. It is by no means magic, and you shouldn't compare it to a BOSE Quiet Comfort, but it does it's just pretty well. 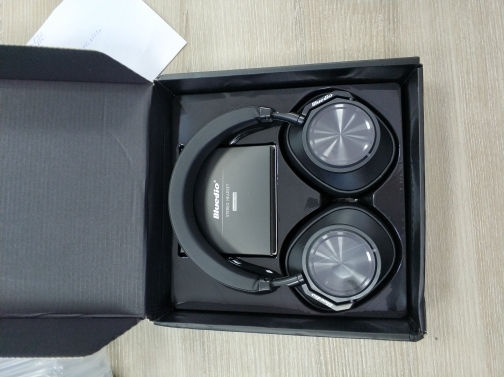 The headphone has a nice look it to it and is surprisingly compact and lightweight, weighing just about 0.5 KG. 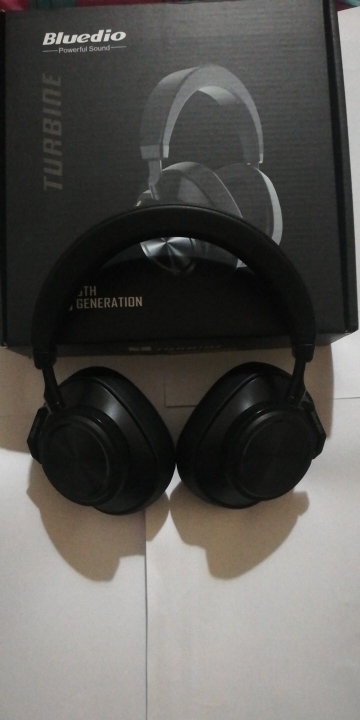 For this price, I absolutely recommend this headphone. They are very well fit over my head. Completely cover my ears. Maybe somebody will frustrates about volume control missing. USB type-c is the main reason I have bought it! It looks durable (make out of metal alloy), but as result little bit heavy for me. The sound pretty well, but I listen to talk radio only. I quite satisfied this purchase! Fone muito top, apesar de no meu xiaomi redmi note 6 pro o volume ficar mais baixo do que em outros aparelhos. 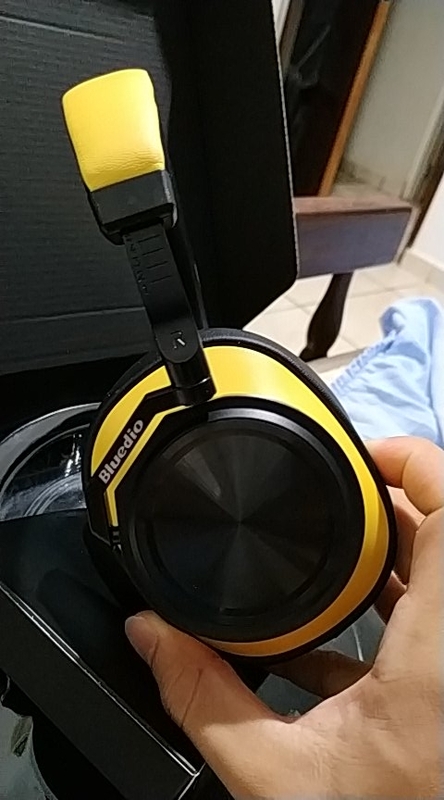 Com graves muito fortes, o lado do botão power/cancelador de ruido vibra um pouco, acredito que seja pela presença dos botões, que provavelmente vibram por dentro A qualidade é sensacional e a cor amarela então, sem palavras! В Минск пришли за 21 день. Долго не мог понять, почему звучат как-то странно, плохо коннектятся со смартфоном. Просмотрел множество обзоров на YouTube, пока в одном из них не нашел подсказку. 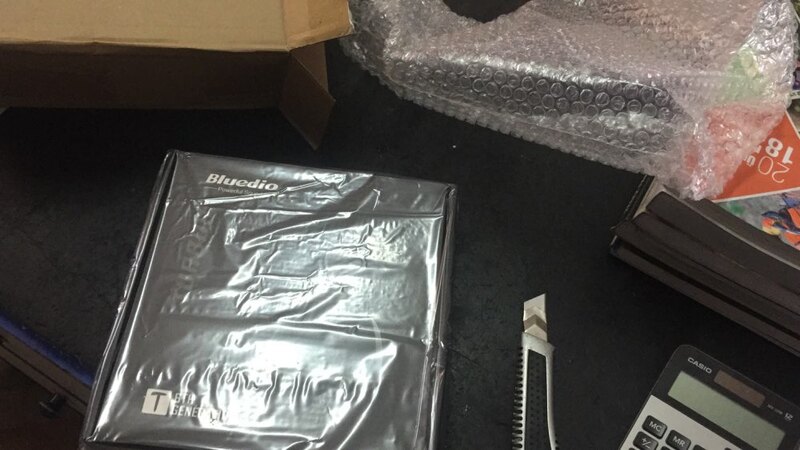 Оказывается, необходимо зайти на сайт bluedio.com и зарегистрировать наушники. Для этого на обратной стороне коробки есть голограмма (см фото), на которой в нижней строке скрыт код, который надо ввести на сайте. После этого наушники ведут себя по-другому : конектятся за 3 сек, звучат достойно. Кстати, продавец выходил на связь за несколько часов после запроса. Спасибо ему за поддержку. РЕКОМЕНДУЮ. 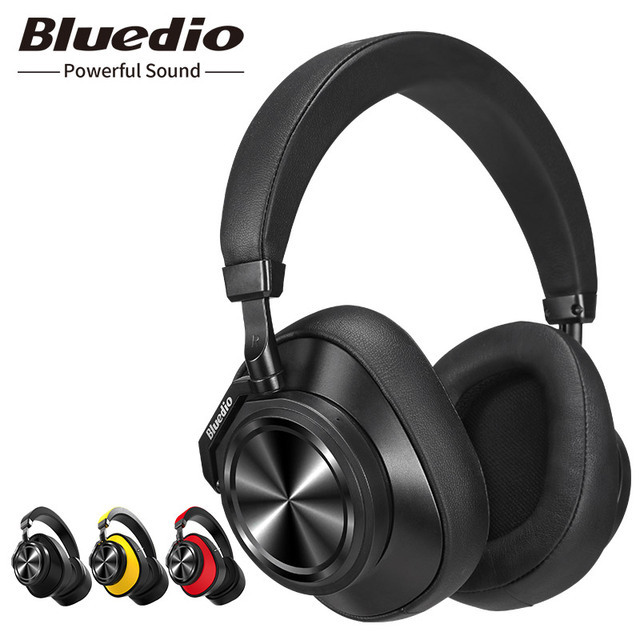 Excellent, Sound is very good. 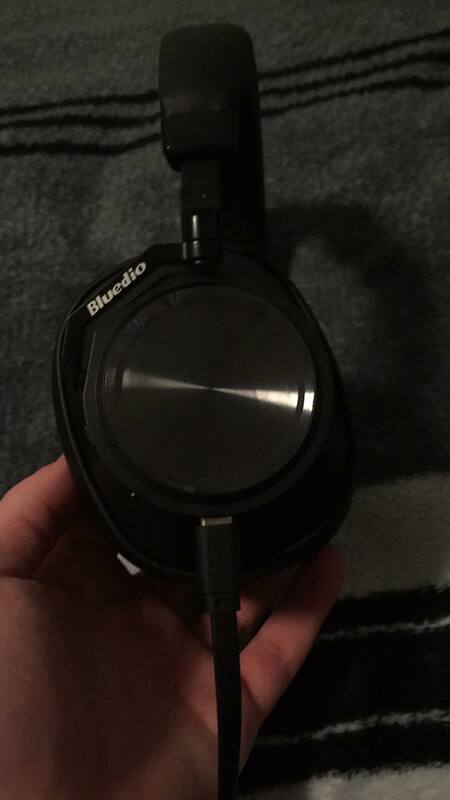 Thanks to the seller, the good was perfect as the description, but the bluedio company they need to stop the noise button it's ridiculous.